Has your apartment been feeling more crowded than usual? You’ve probably got a few things that could go into storage. A self-storage unit isn’t cheap, though. Along with the rental fee, you’ve got to remember the money you’ll spend packing and transporting everything over. 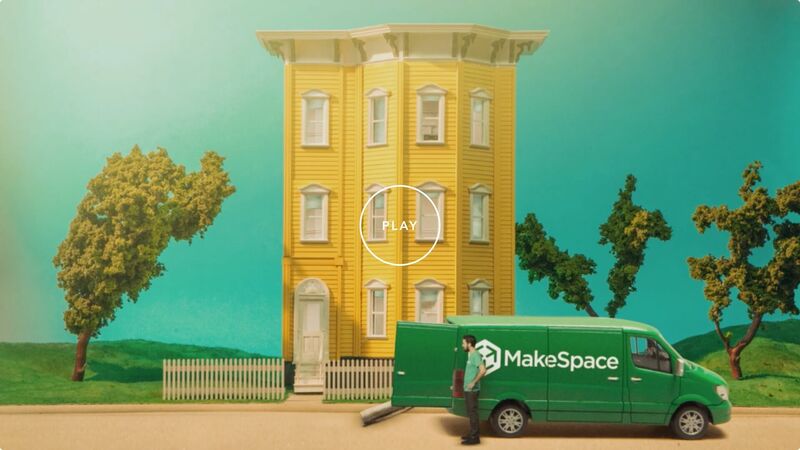 At MakeSpace, storage is easy and affordable. We’ll come to your place to collect your things, drive it all over to our secure storage facility, and even send you an online photo catalog of every item. That way, you know exactly what’s there. Then, if you want something back, just let us know. We’ll bring it right to you. With MakeSpace, you’ll have more cash in your pocket and time to spend however you want.